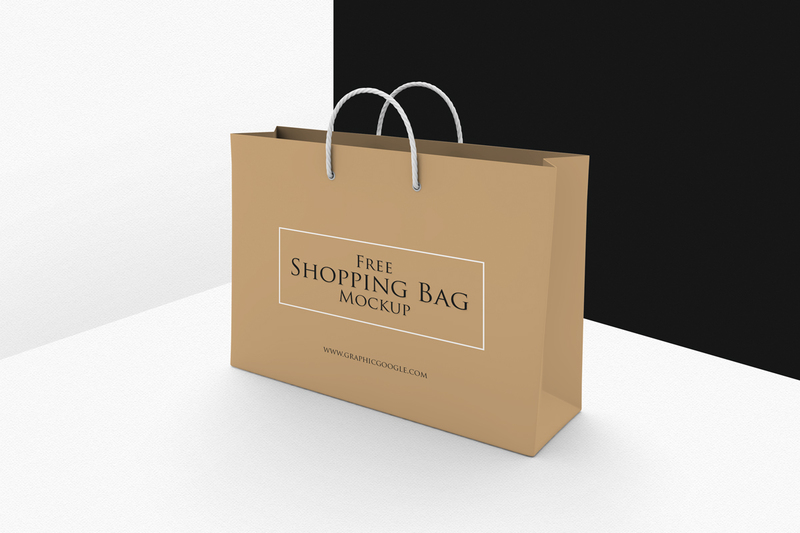 Today we are sharing one of the finest and extremely professional Free Shopping Bag Mockup PSD Template to showcase your shopping bag designs. The flawless freebie is shared by Mockup Planet, which is one of the world’s best professional website for all the graphic and web designers to get any type and any category of Mockups. 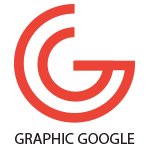 The layered format allow you to make changes in this mockup easily. You can change the background color. Smart-object layer help you to get the desire presentation for your shopping bag design.